German, English, Dutch → Italian. I am a freelance translator and interpreter with more than 10 years of experience. I graduated from the Faculty of Foreign Languages and Literature at the University of Turin (Italy). I studied at the University of Potsdam (Germany) as an Erasmus exchange student and I completed a postgraduate course in liaison interpreting. I have been working as a translator and interpreter since 2007 – initially completing specific assignments, then as in-house translator for a Berlin-based translation agency. Since 2012, I have been a full-time freelance translator. In 2014, I became a member of AITI (Italian Association of Translators and Interpreters). I am passionate about creating effective communication pathways through clear, accurate translation and I take great pride in completing my assignments in an efficient and timely manner. Great technical interpreting service both at the company location and abroad during visits to customers. Accuracy and competence is ensured even with the most technical terminology. It is really a pleasure to work with such a nice and reliable translator as you. 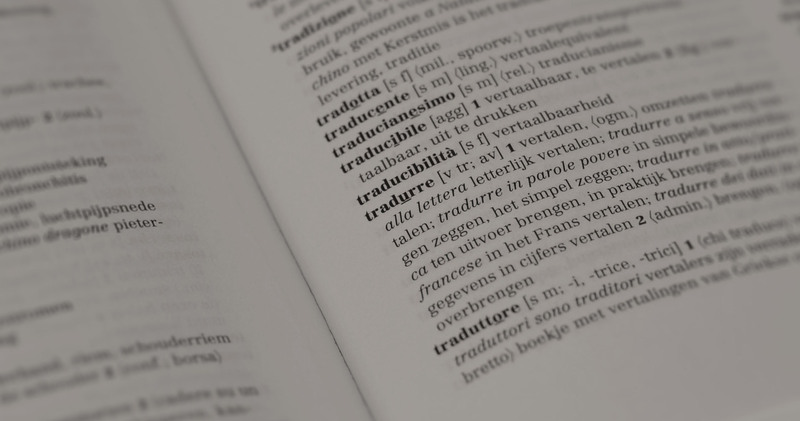 Anna Giulia is the ideal partner for perfect Italian translations, no matter if it is about a few lines or long specialized texts that require in-depth research. She is very precise even under time pressure, very flexible and available also in urgent situations. Ms. Musso always delivered superior quality work, even under difficult conditions and facing deadline pressure. We have been working with Ms. Musso since 2011 and we appreciate her fast deliveries, her kindness and the quality of her translations in different specialized fields (technology, medical technology, marketing and many others). We cooperate for the language combinations German → Italian and English → Italian. Punctual deliveries and customer orientation are her priority. Anna Giulia has collaborated with me for several projects and the feedback is always great. The quality of her work is unquestionable, she is a very reliable and professional translator.